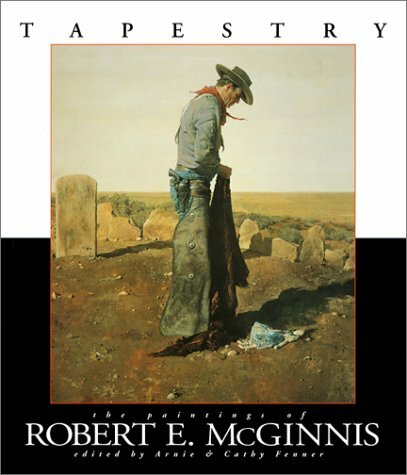 Robert McGinnis has created more than 1500 detective, romance, and western paperback book covers, movie posters, and magazine illustrations Arnie Fenner is art director for Andrews &amp; McMeel Publishing. Cathy Fenner is a graphic designer for Hallmark Cards. Winners of the prestigious Locus and Hugo awards for book design, they live in Overlook Park, Kansas.